Click here to see photos from our clinic! In-Office Zoom! Whitening Special on till October 31st! 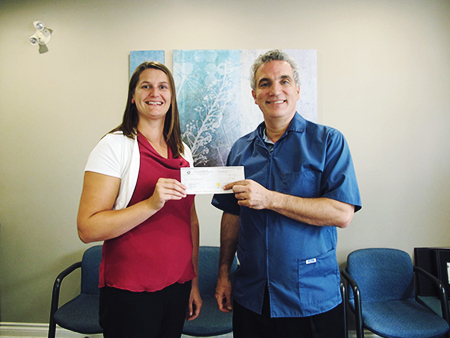 Port Hope Dental is offering $100 off on in-office Zoom! Whitening this month. The offer is valid until October 31st. Whether you have little ghost and goblins around the house or not, the lure of Halloween candy and treats will be all around this month. 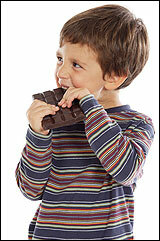 If you do have young ones, there are a few tips we can offer before their inevitable increase of candy consumption. 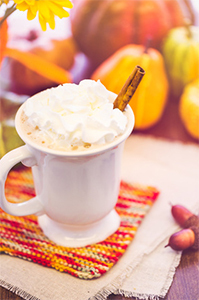 It seems like every café now has their own take on the Pumpkin Spice Latte. What most have in common is they don't have any real pumpkin! Why not make your own at home using real pumpkin? Follow this easy recipe below and stay cozy this autumn.